Car-nect was established in 1993 by Chris and Clare Yeomans. Formally we were called French Car-nection, as we specialised in French car models. 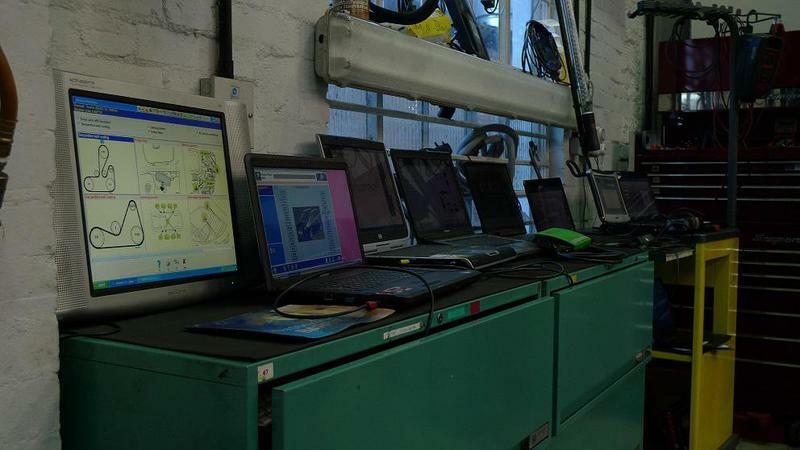 In 2007 we invested in a new building and state of the art technology for all car diagnostics. 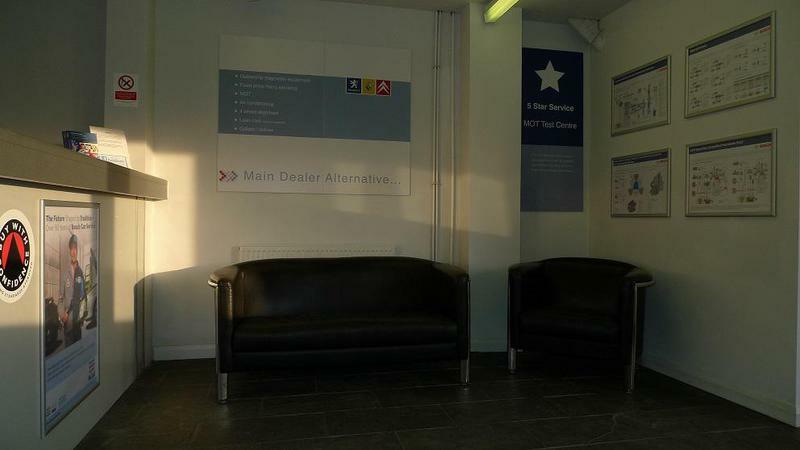 In 2008 we changed our name to Car-nect to reflect the growing range of car makes that we are able to service. 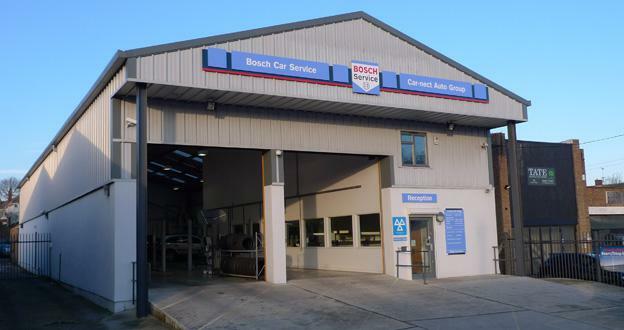 In 2012 we became part of the respected Bosch Service Network. 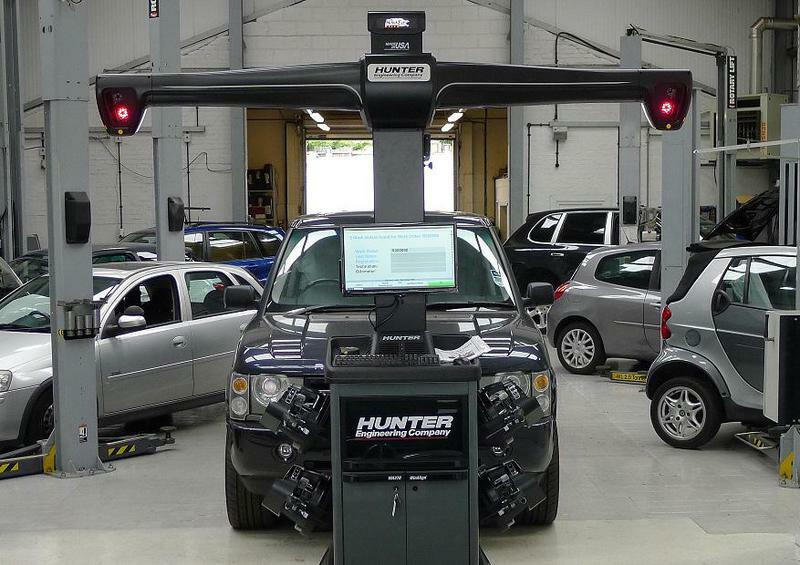 Car-nect is a family run business offering a more personal service at a better price. 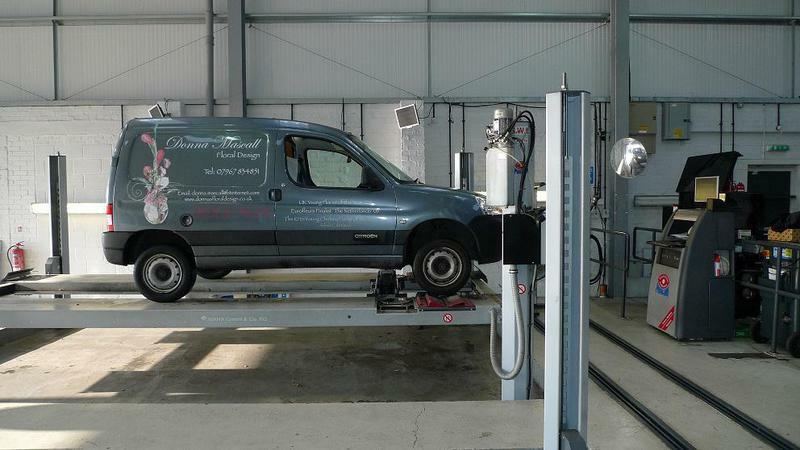 We are approved by VOSA to carry out MOT testing and MOT repairs to all Class IV (cars & small vans), Class V (Minibuses 13-16 Seat or more & ambulances) and Class VII (large vans & motorhomes). 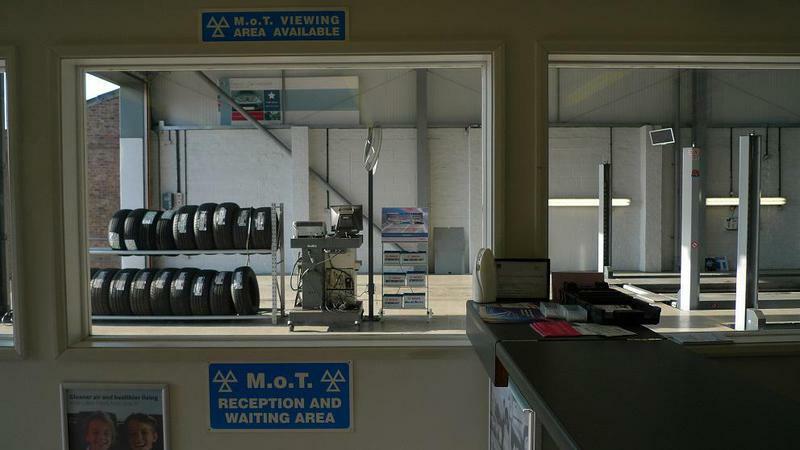 MOT tests can be carried out while you wait (by appointment only) whilst you sit comfortably in the viewing area. 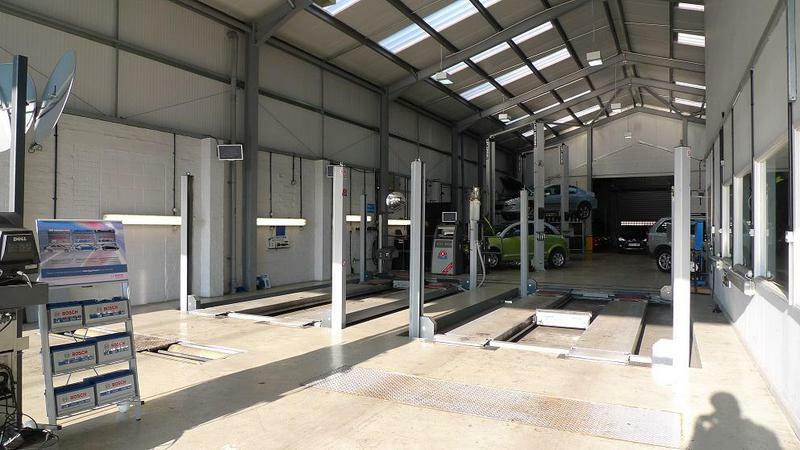 "Have used this garage owned by Chris since he opened in 1996, I would never go to any other local garage. 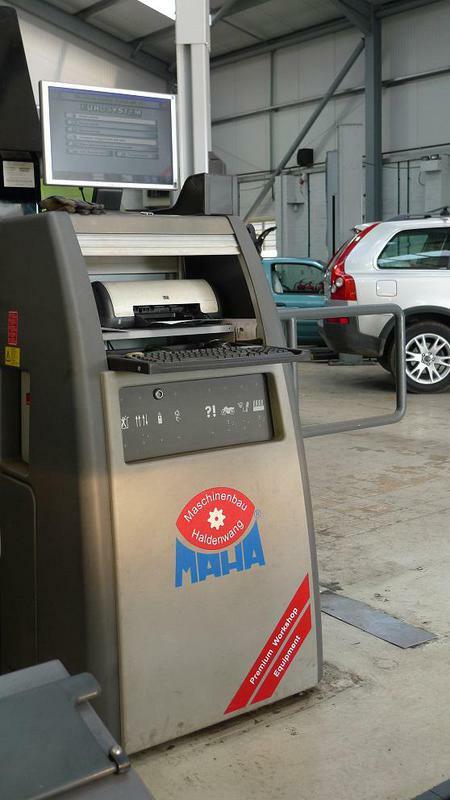 Other members of my family always use him (5 cars in total) The staff are always cheerful pleasant and helpful."